As you enter the 11 dimensions of Folk Space you will notice many differences, among them how to navigate. Click on this portal to make the jump. 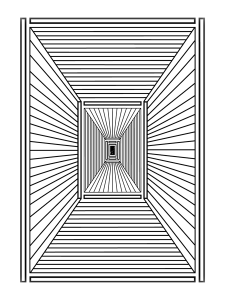 From Folk Space, to get back to the 3rd dimension, enter www.TheFolkofYore.com in your browser.